Jogo Cordas Instrumento Tradicional Nacional Bandola. Material: Nyltech. Jogo Cordas Instrumento Tradicional Nacional Nacional Bandolim. Material: Nyltech.  Jogo Cordas Instrumento Tradicional Nacional Fado. Material: Nyltech. 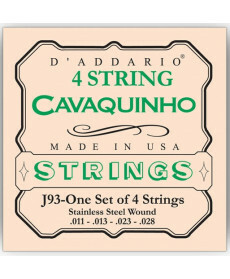 Jogo de cordas para Cavaquinho Daddario J93 CAVAQUINHO. Material: Nyltech. 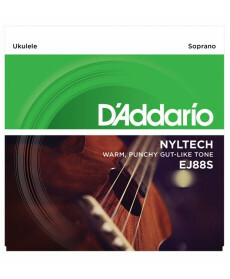 Jogo Cordas Instrumento Tradicional Nacional Cavaquinho. Material: Nyltech. 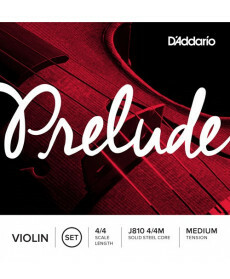 Jogo de Cordas para Violino Daddario J810-4/4M Prelude Violin. Material: Nyltech. 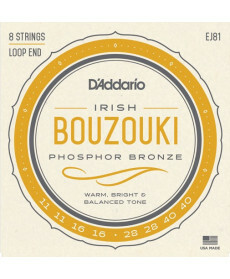 Prelude violin strings are manufactured using a solid steel core. Unaffected by temperature and humidity changes, they have excellent bow response. 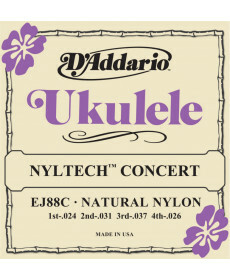 Jogo Cordas Ukulele Daddario EJ88T Nyltech Ukulele Tenor. 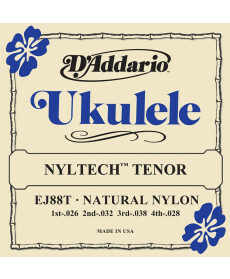 Material: Nyltech.